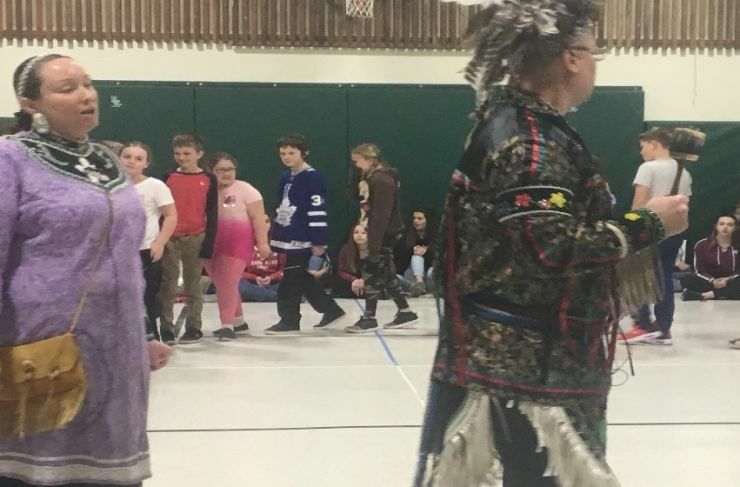 Staff and students at Glen Morris Public School recently enjoyed a whole week of interactive dancing, singing and learning, thanks to two special guests who imparted the wisdom, history and traditions of the Haudenosaunee people. Naomi and Derek Martin, who are Mohawk from Six Nations of the Grand River, and also highly accomplished dancers and singers with decades of experience sharing these traditions on the powwow circuit, provided workshops for each class. In the 50-minute workshops, classes learned to dance and sing the Haudenosaunee way, and were riveted by the stories that went along with movement and song. The program culminated in a whole-school activity on the final day which saw all students join hands during a social led by Naomi and Derek. Sharing what they’d learned, they put on an inspiring show rooted in the culture of the traditional peoples of the land. Derek and Naomi have been sharing their gifts with students across Ontario for about 20 years. 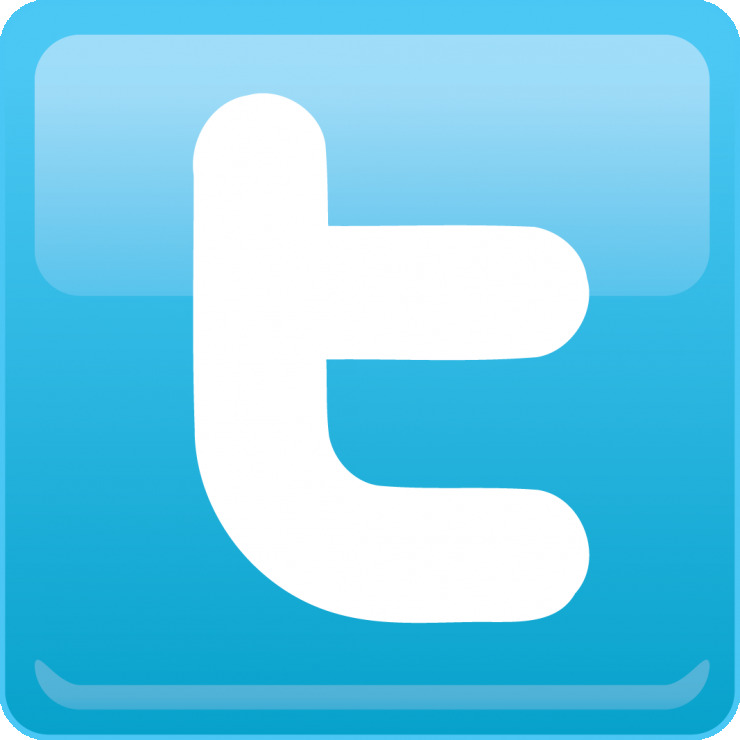 Their dancing and singing workshops are highly interactive, and teach the basics of song structures and dance as well as the meaning and purpose behind the activities. With a blend of physical activity and increasing cultural awareness and history, the workshops parallel the goals of Grand Erie’s Multi-Year Plan, building a sense of Community, Well-Being, and Achievement.